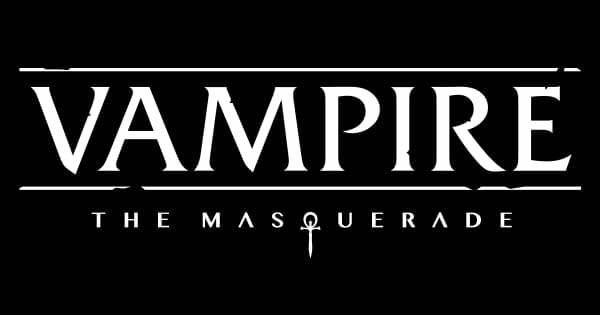 Today, White Wolf Entertainment, the creators of Vampire: The Masquerade, made the formal announcement that the company has found a new distribution deal with Modiphius Entertainment to distribute Vampire: The Masquerade 5th Edition. 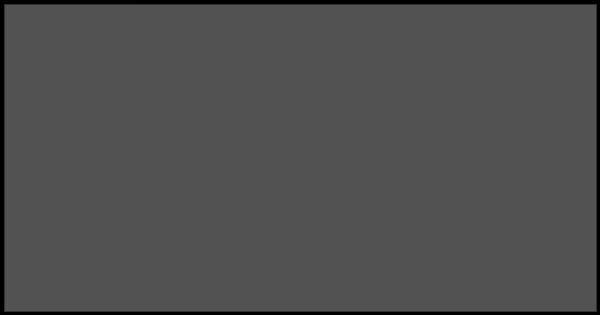 The game has been given a bit of a redesign with this latest edition, but for the longest time, hasn’t been able to find a way to release a proper English version until now. Everything about this edition, much like D&D’s 5E and the upcoming Pathfinder 2E, has been updated and given new lovely artwork to accompany the latest release, which will be set for pre-order starting on April 28th. Here’s a brief quote about the deal from White Wolf’s CEO. “V5 is the foundation in our efforts of making Vampire: The Masquerade and the whole World of Darkness a global phenomena and one of the world biggest entertainment IPs”, says White Wolf CEO Tobias Sjögren. “We are incredibly proud of what the amazing team we had working on V5 have achieved and we are really looking forward to working with Mödiphius getting this product in the hands of old as well as new Vampire fans.” “Vampire was a turning point in roleplaying culture and we’re proud to be part of the next evolution of this incredible world”, says Mödiphius CEO Chris Birch. Considering the popularity of the game among certain RPG groups, seeing the game return to full form with hardback books will definitely be a boost to the franchise. We hope to get ourselves a copy for review down the road. Are We Getting a Sequel to Vampire: The Masquerade - Bloodlines?